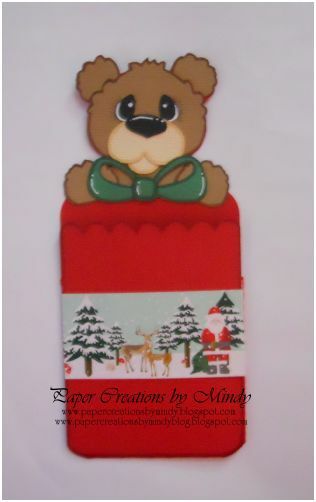 I’ve created a mini-pouch holder from Treasure Box Designs – file is titled Pouch Pals. These are going to be great for class treats or just a “little something ” to give a friend. Love the tag, that bear is just so cute! Your pouch is so cute. I love it. I just love different ideas for gift holders. This is very cute. TFS!